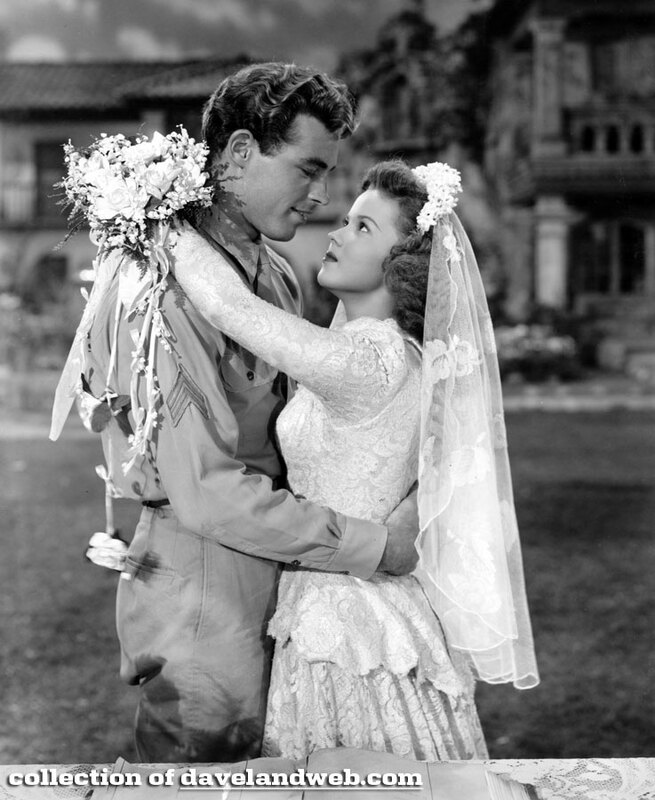 The 1947 RKO film “Honeymoon” is romantic comedy starring Shirley Temple and Guy Madison. 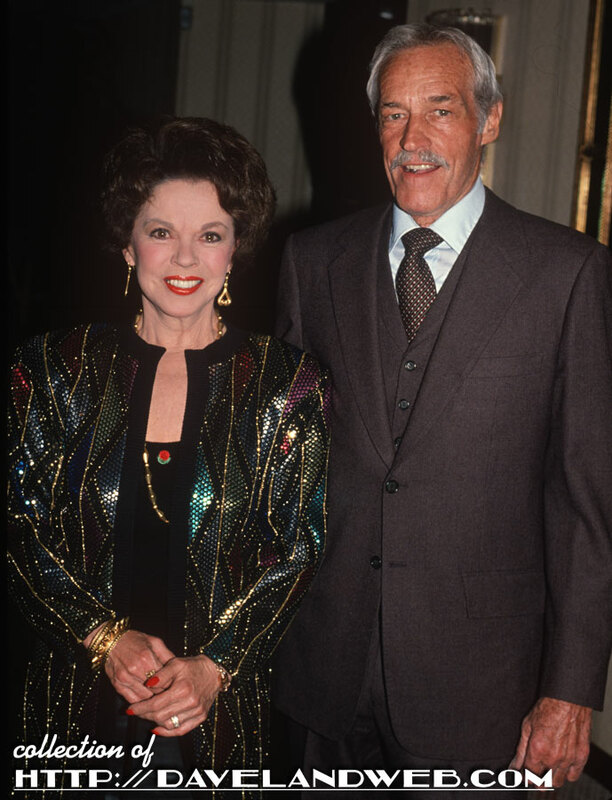 There was very little that the two attractive stars could do with the lame plot created by the writers and it failed miserably at the Box Office, losing $675,000. That's a lot of moola! Still looking good, but not a lot of chemistry here; and why should there be? 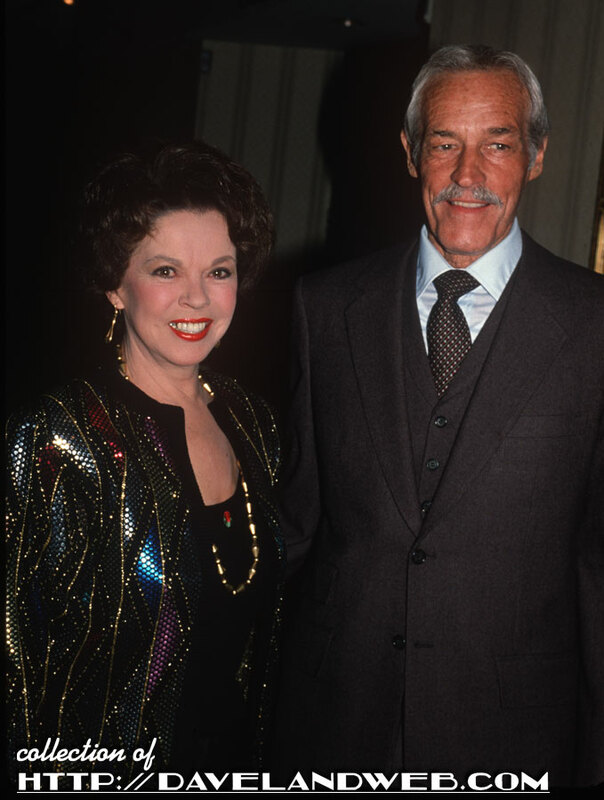 Shirley had already met her Prince Charming, Charles Black. Hopefully Part Two of her book will be released in the very near future! 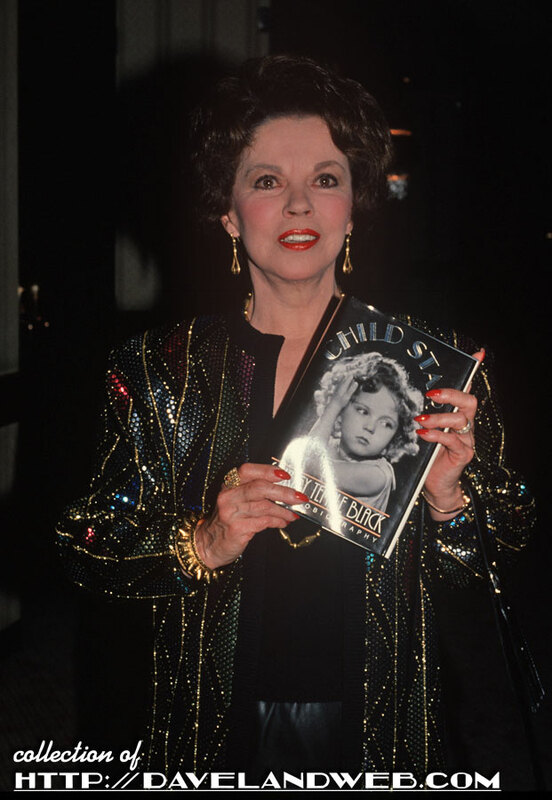 See more Shirley Temple Black photos at my main website..
Had she gotten the second volume done before her passing? I would love to read about her time as a diplomat. Jody - Yes, she completed it before she died but didn't want it published while she was still alive. I believe her family is working on getting it published.